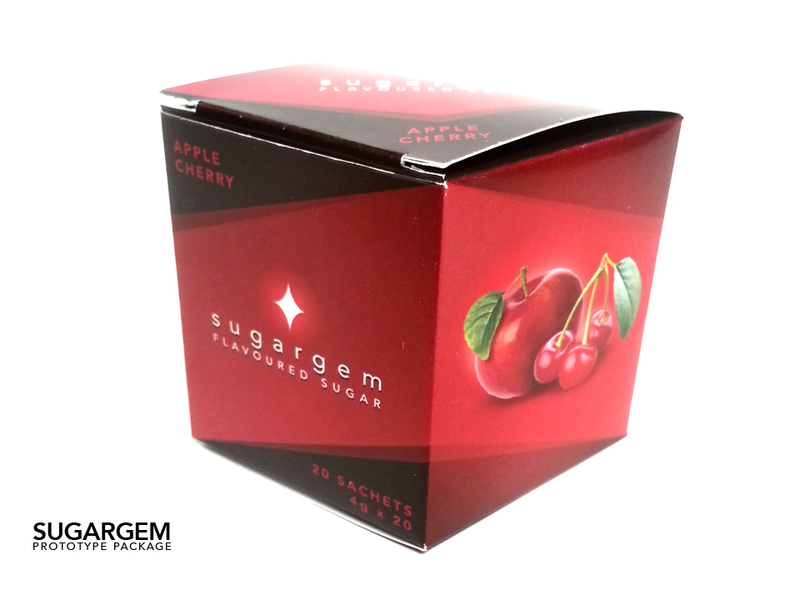 SugarGem is a concept brand of packaged flavored sugar. 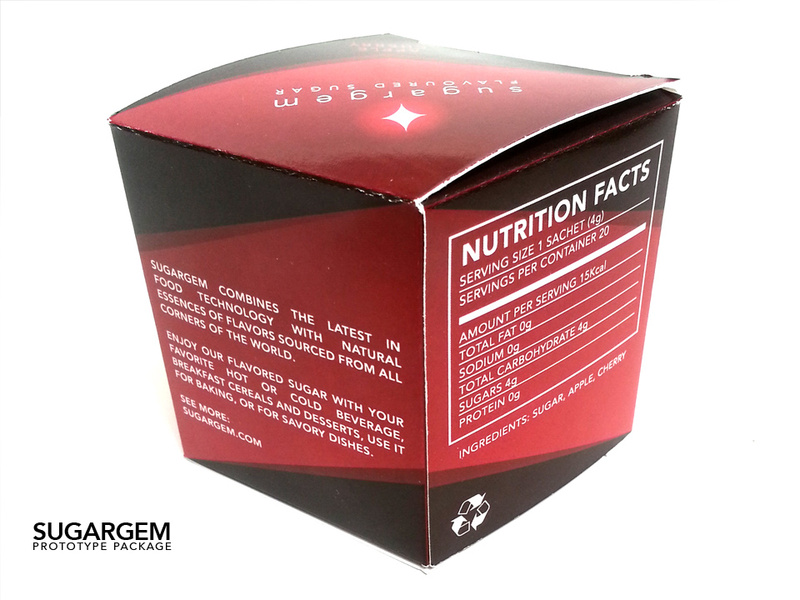 We designed and developed the product, branding, and packaging. 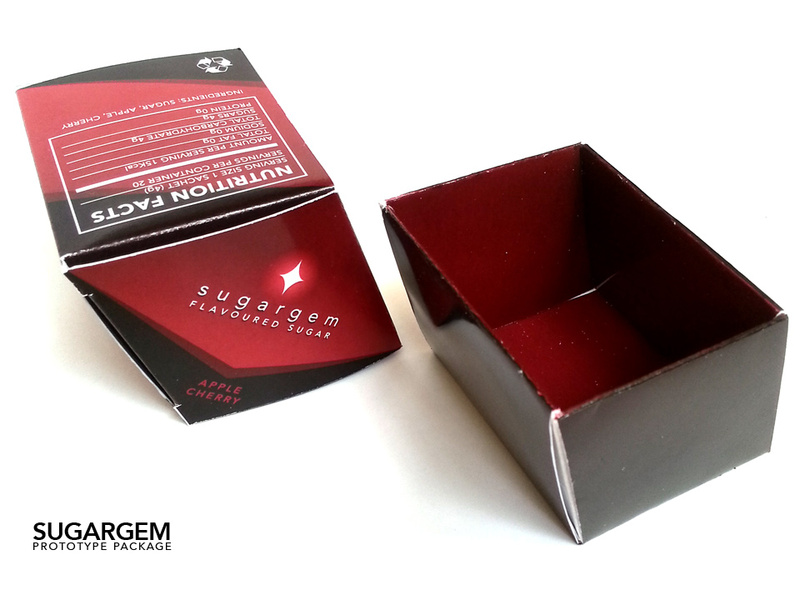 Concept packaging designed and developed for SugarGem. Example of Apple Cherry flavor. 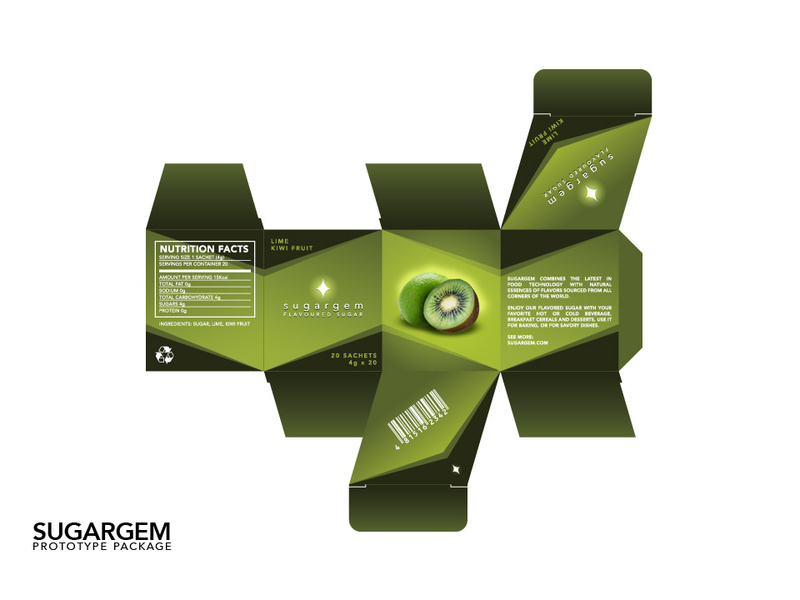 Concept packaging designed and developed for SugarGem. 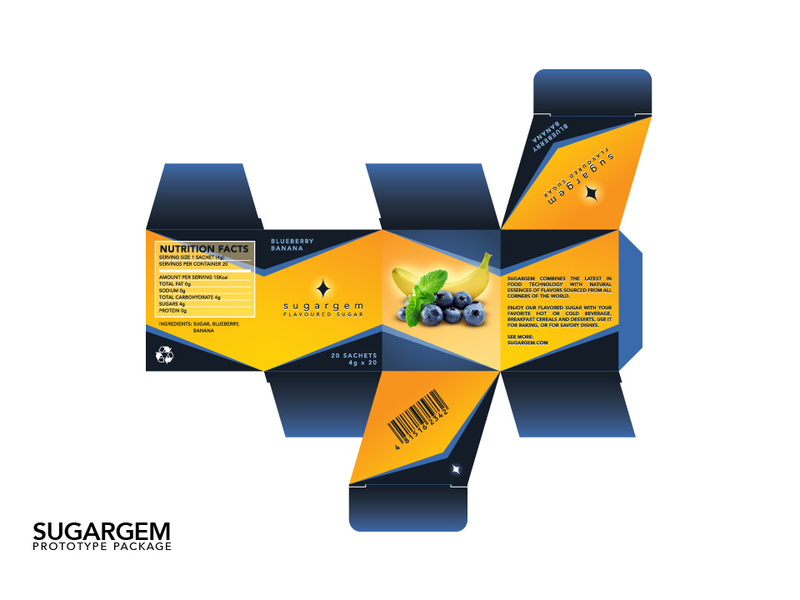 Example of Blueberry Banana flavor. 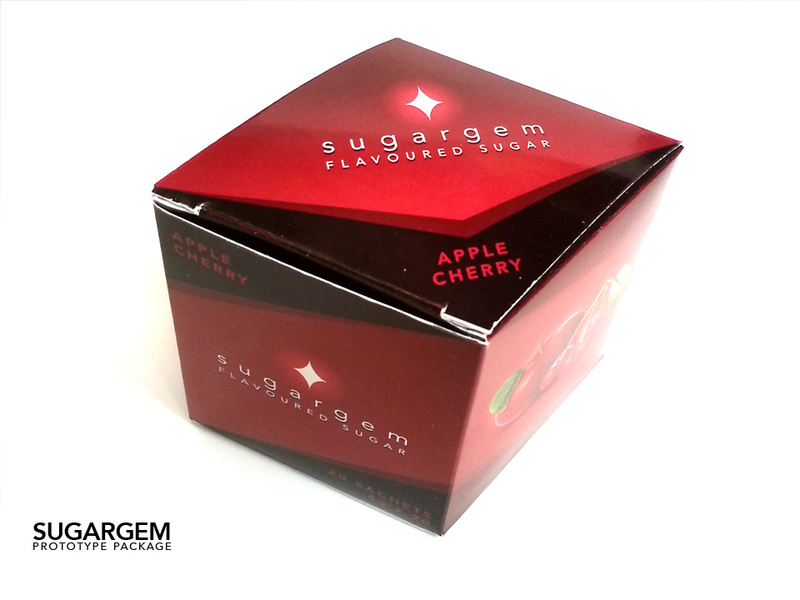 Concept packaging designed and developed for SugarGem. Example of Lime Kiwi Fruit flavor.